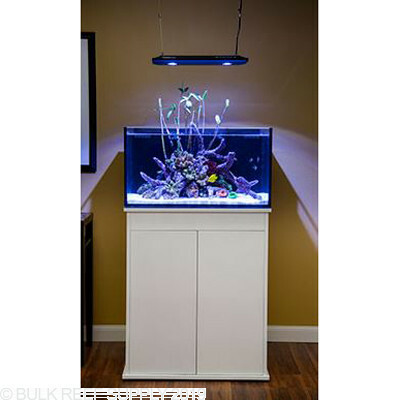 Innovative Marine Lagoon 50 gallon aquariums and stands are drop ship items only. 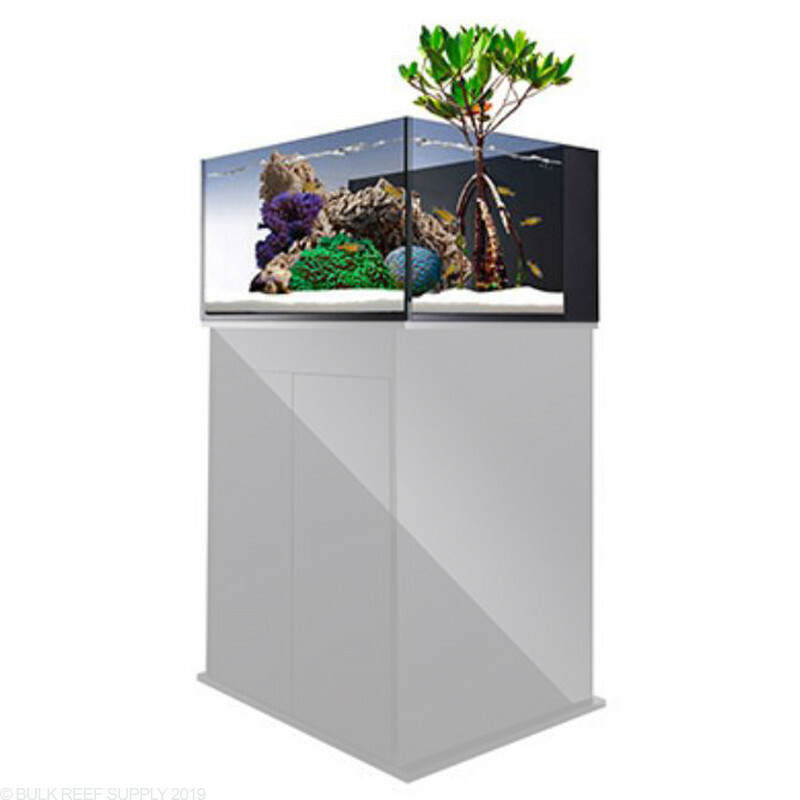 Due to their size we are unable to have them on hand in our warehouse. 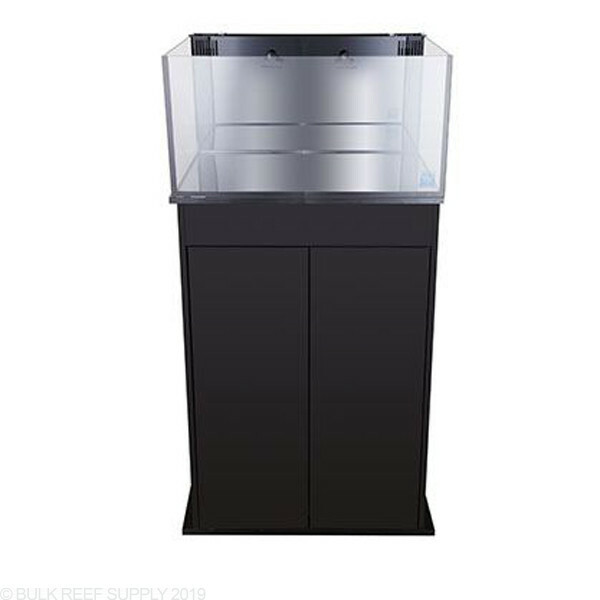 Drop ship items do not ship today as indicated above, however the order with the manufacturer will be placed within one business day of receiving your order. Shipments from the manufacturer can range in time from 1 day to 2 weeks depending on the destination distance from the manufacturer. We do try our best to stay on top of stock levels. 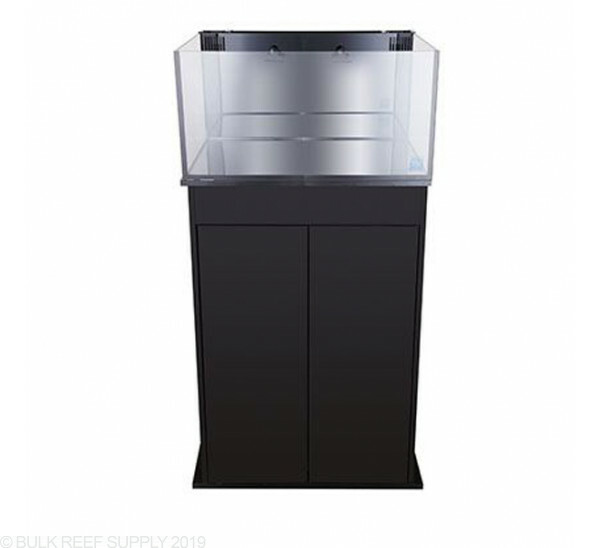 There are rare instances where an item may not be available at the time of purchase, if that were to happen, we will contact you as soon as possible. 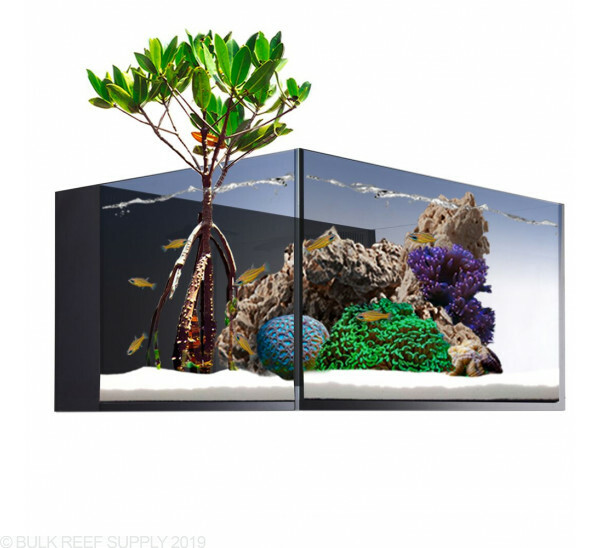 Drop Ship products are only available to the 48 state contiguous USA. 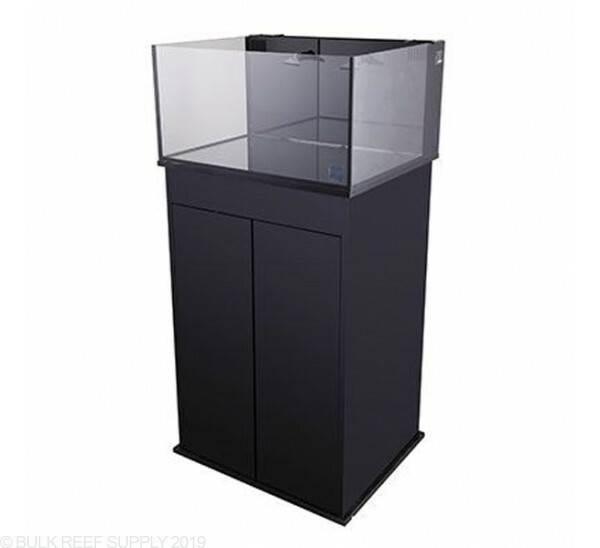 The shallow but deep Lagoon series from Innovative Marine is a all in one tank design that does not need the use of a sump or complicated filtration. 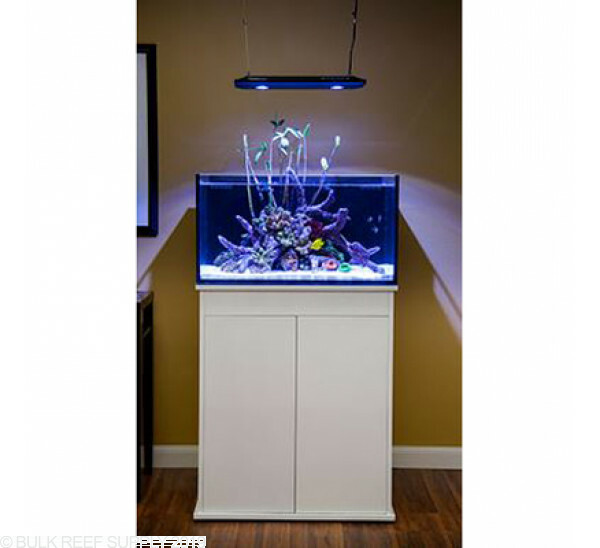 The Fusion Lagoon tanks are simple to set up and have the ability to make a beautiful piece of the reef in your home. 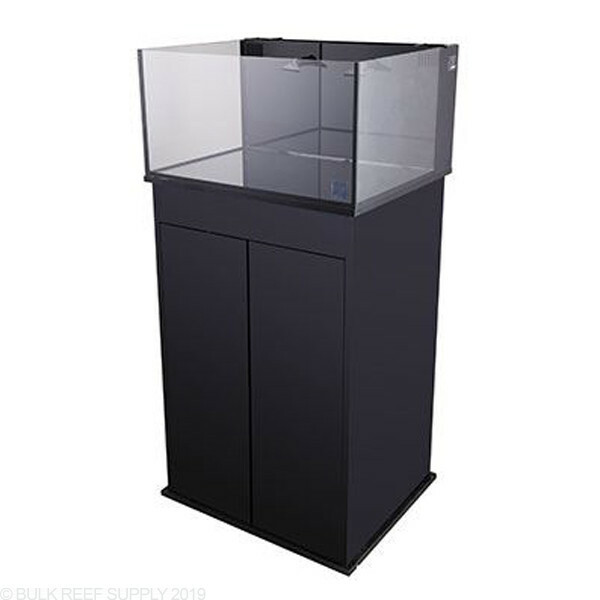 The Lagoon tanks boast ultra-clear glass, black silicone, and diamond polished edges for an elegant and sophisticated look. Is this price correct, or is it meant to be $750 including shipping? 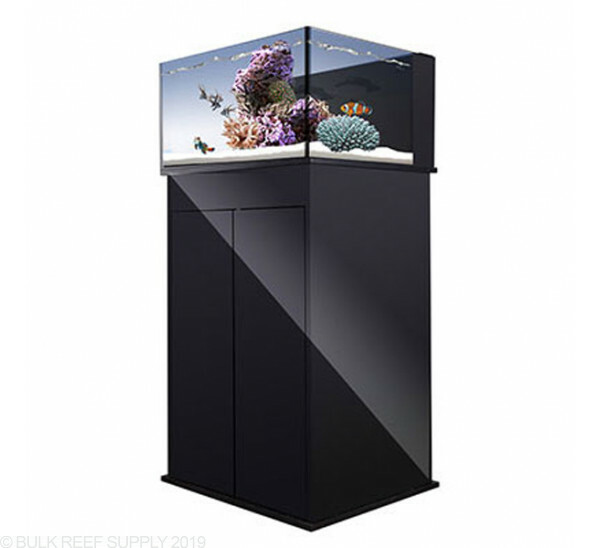 Seems like most of the competition sells this tank for $600 + $150 shipping. 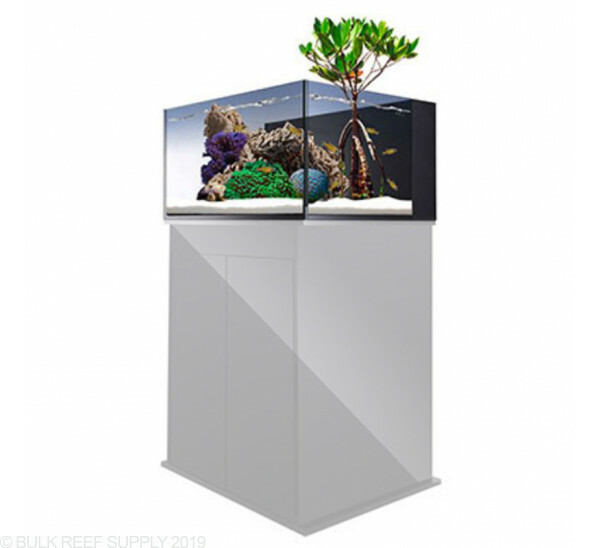 The Innovative Lagoon tanks are drop shipped directly from Innovative Marine to you, and shipping is included in the price on our website. Have a great day!